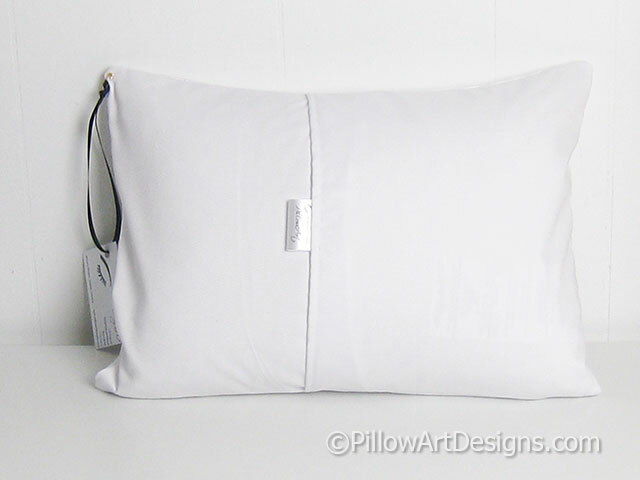 Gray and white lumbar pillow cover fits inserts 12 inches X 16 inches (not included). 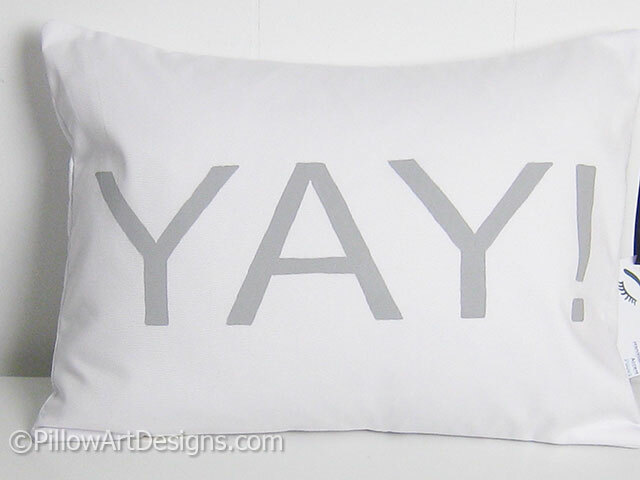 The word Yay! is hand painted in big bold letters on the front the cover. Cover outer fabric is white cotton twill. 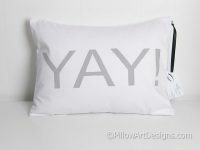 Cover is fully lined with 100% cotton lining. For best results, spot clean or hand wash in cold, lay flat to dry. 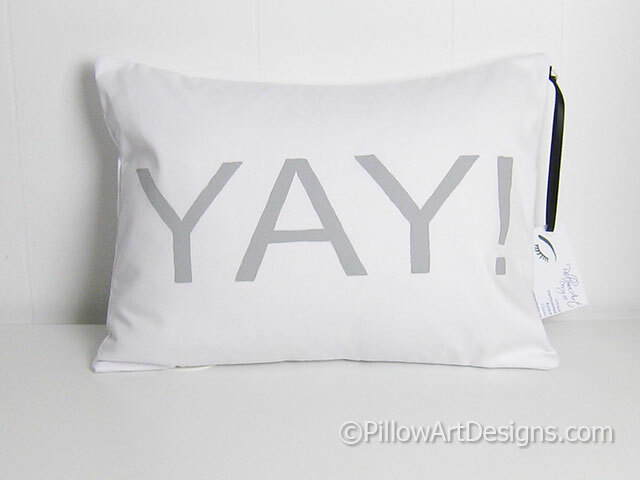 Like this design but need a different colour paint? Contact me here with your request, I can make one just for you.